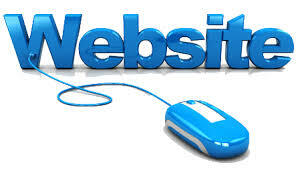 The concept of website has been changed from the list of luxury to the list of necessity. We develop static websites to software websites according to customer's need.We approach you professionally and attend you personally. Our websites are resulted by customer friendly methods, apt content, correct and informative links with easy navigation.